TSM/TAKAOKA will be attending the TAIPEI AMPA. 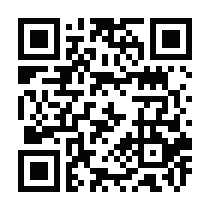 | Takaoka Co.,Ltd. 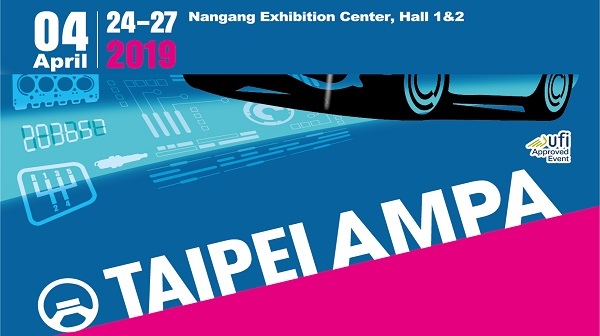 TSM/TAKAOKA will be attending the TAIPEI AMPA (Taipei Int’l Auto Parts & Accessories Show) on April 24-27, 2019. The exhibition is going to held at the Nangang Exhibition Center in Taipei City. Samples of car-seat, air bag, and other automobile accessories cut by our 4WB cutters will be showcased at the booth. If you are looking for a precise and reliable automatic cutting machine to cut the delicate car-seat material, please make sure to come by our booth and learn more about our 4WB cutter!